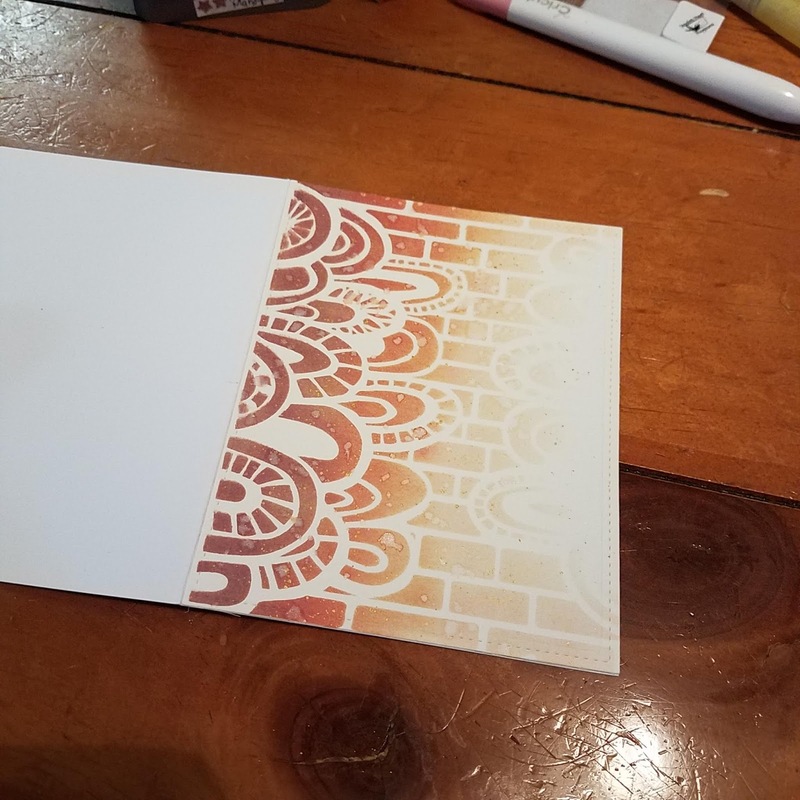 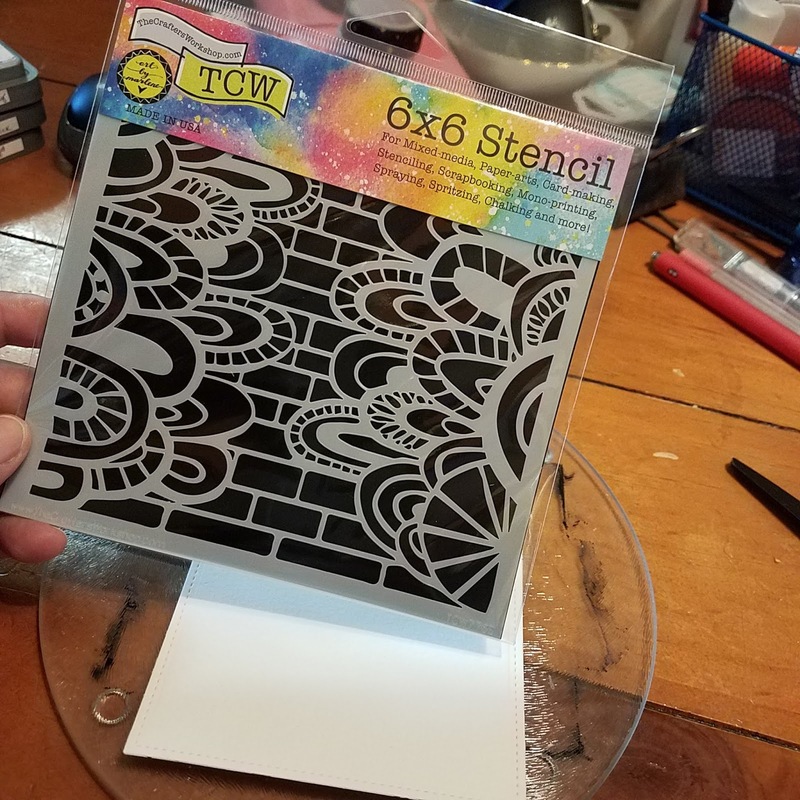 For this card I wanted to do a blended back ground with a stencil. I used water color paper and taped my stencil on top of my base panel. 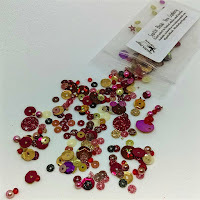 I use Distress Oxide colors that reminded me of cranberries to go with my sequins mix. 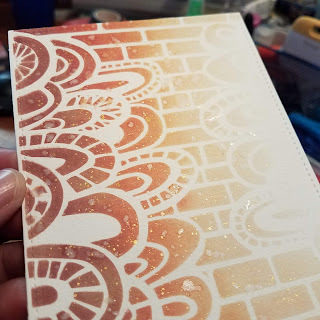 I flicked some perfect pearl water on my panel and also added some gold flecks with gold paint. 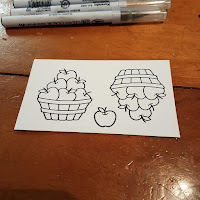 I stamped my images from the Lawn Fawn Thanks A Bushel set on the same watercolor paper. I colored them with Zig Clean Color markers. 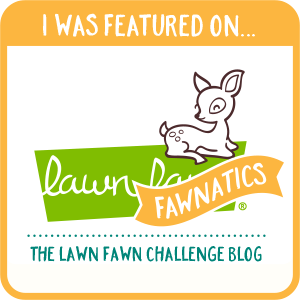 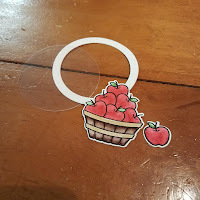 I used the Lawn Fawn Slide On Over circles for my shaker frame. 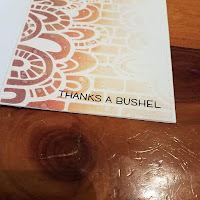 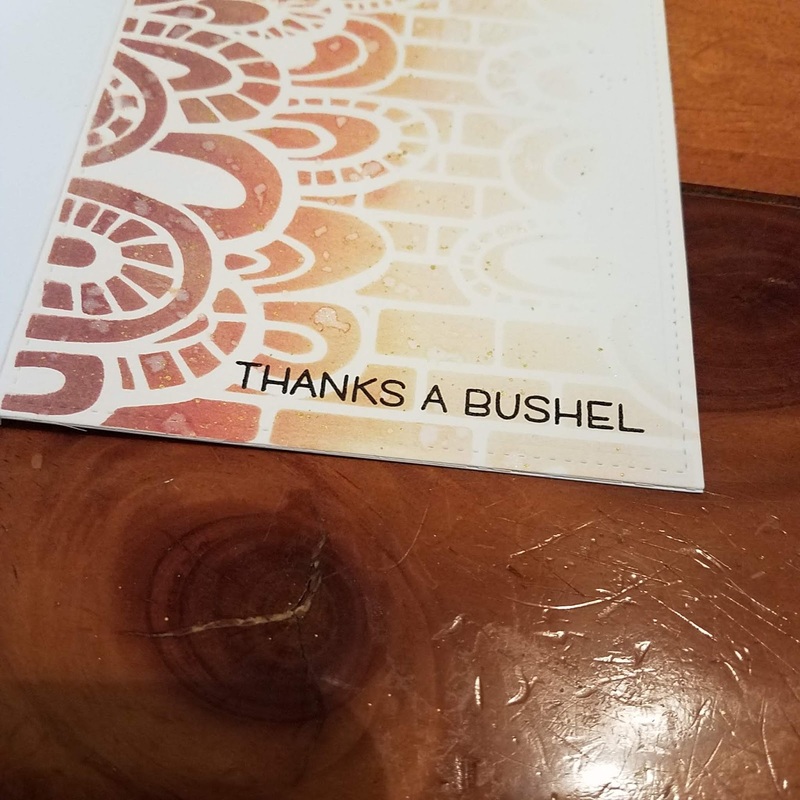 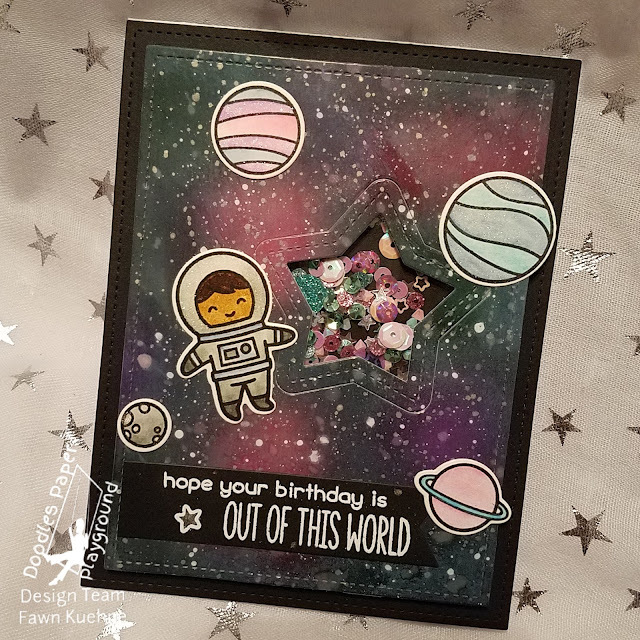 I added my base panel to my card base and stamped the sentiment from the same set. 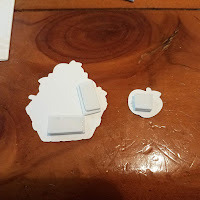 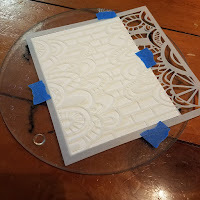 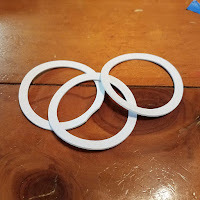 I used the same die to cut circles from fun foam for my shaker well. I measured out my sequins and added the shaker window. 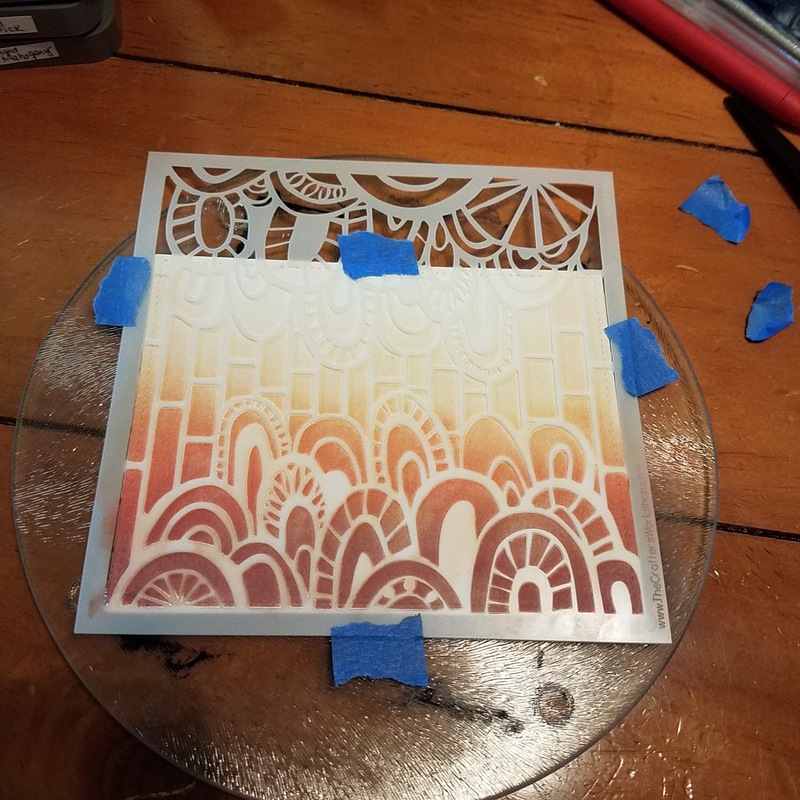 I added two layers of the foam to my images so they would be the same height as my shaker. I finished the card by adding a few sequins from the mix to the front of the card. 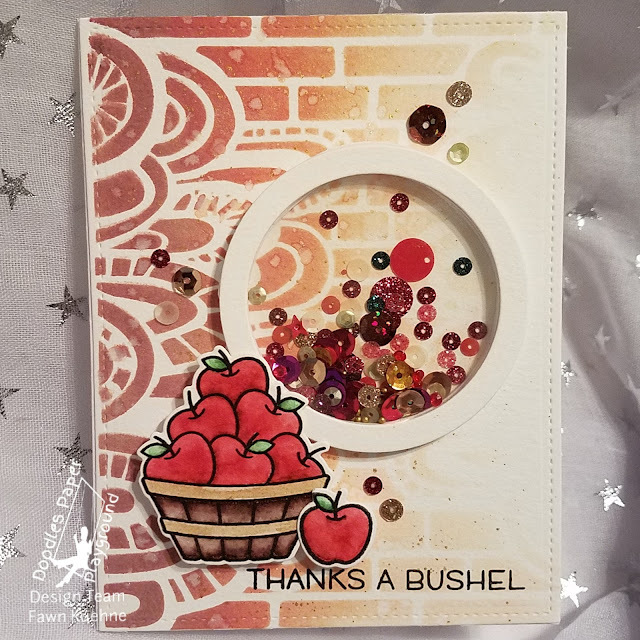 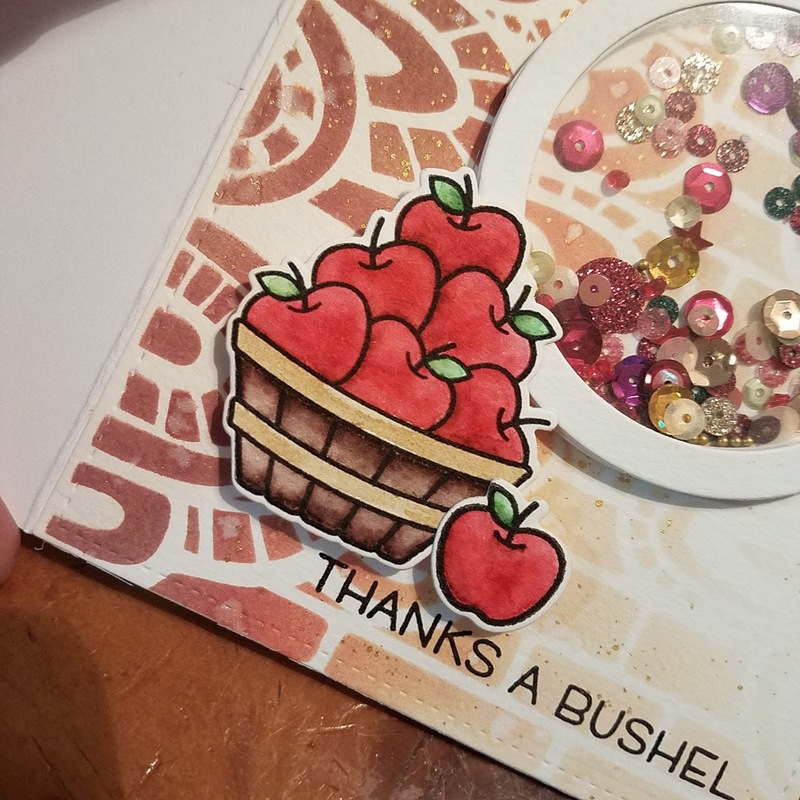 For this card I used the Sparkle Blend Very Cranberry from the new release - Available Today!! 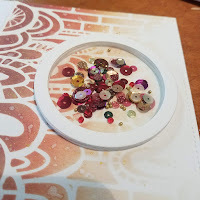 I am really loving the flat glitter sequins! 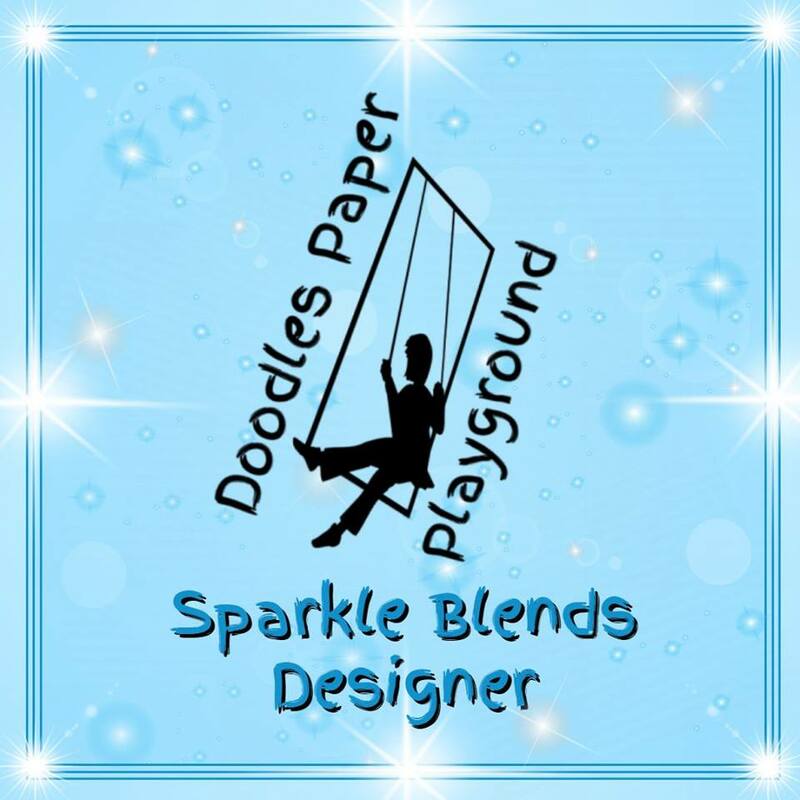 They are my favorite new addition to the sparkle blends this release! There are more great Sparkle Blends and a large assortment of items for all your crafty projects over at White Rose Crafts! Fabulous card!!! 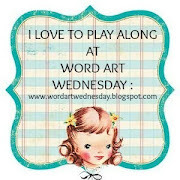 Your background looks fantastic. 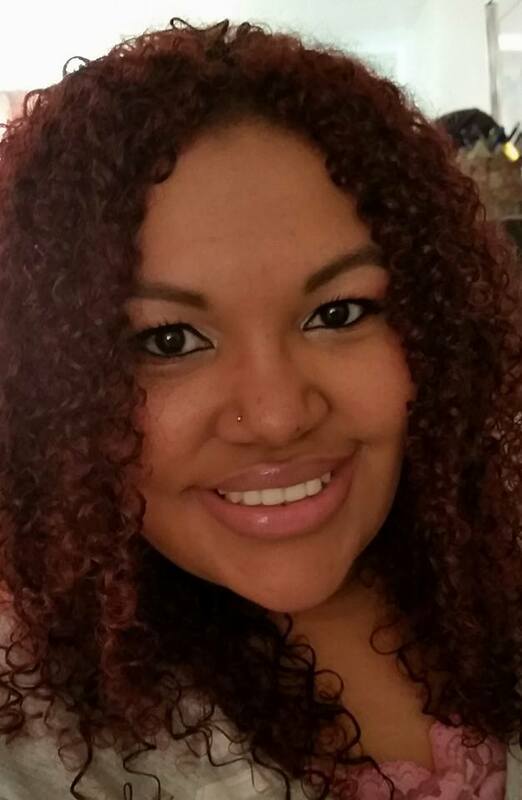 I really love the ombré. 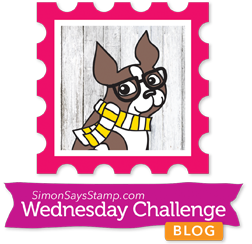 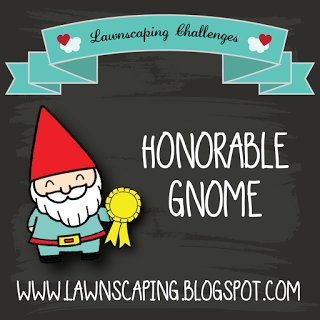 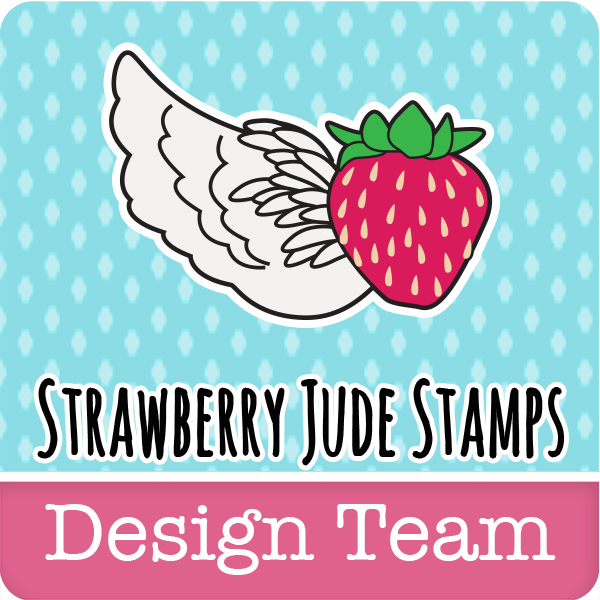 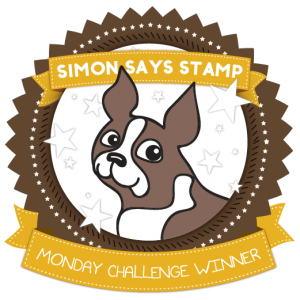 Thanks so much for joining us this week for the Simon Says Stamp Wednesday challenge.